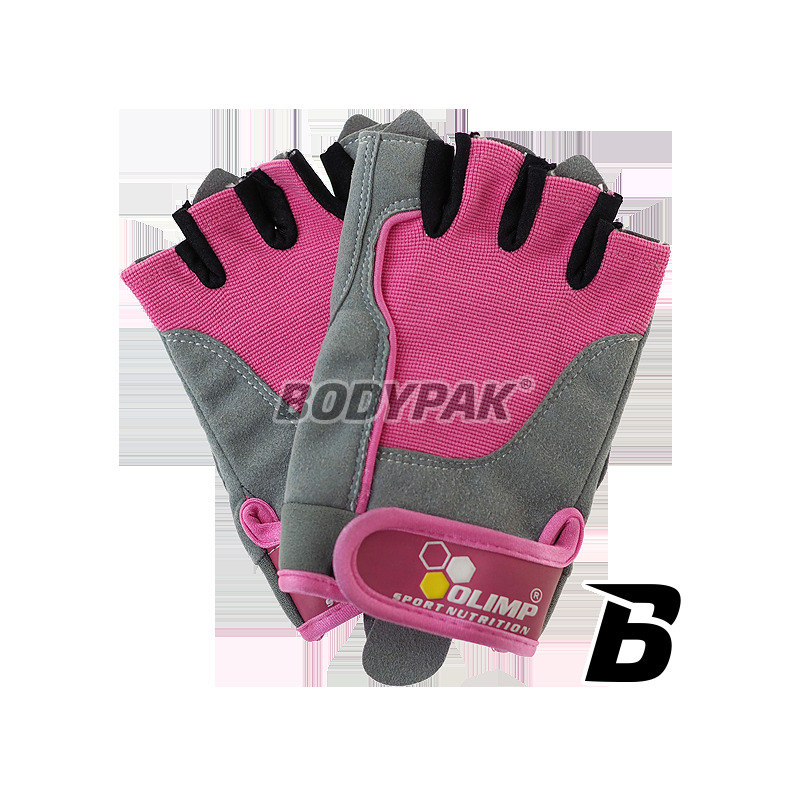 Gloves Fitness Training Star Pink - Training gloves designed specifically for women, designed for fitness training. 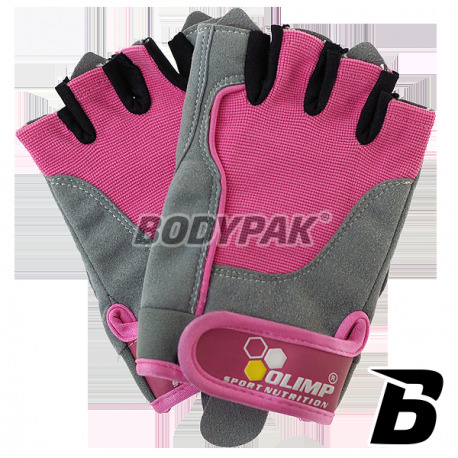 Training gloves designed specifically for women, designed for fitness training. Gloves on the dorsal parts are made of colored stretchy material, ventilating and guaranteeing great fit. Their inner part is double suede leather for enhanced grip and the protecting hands. 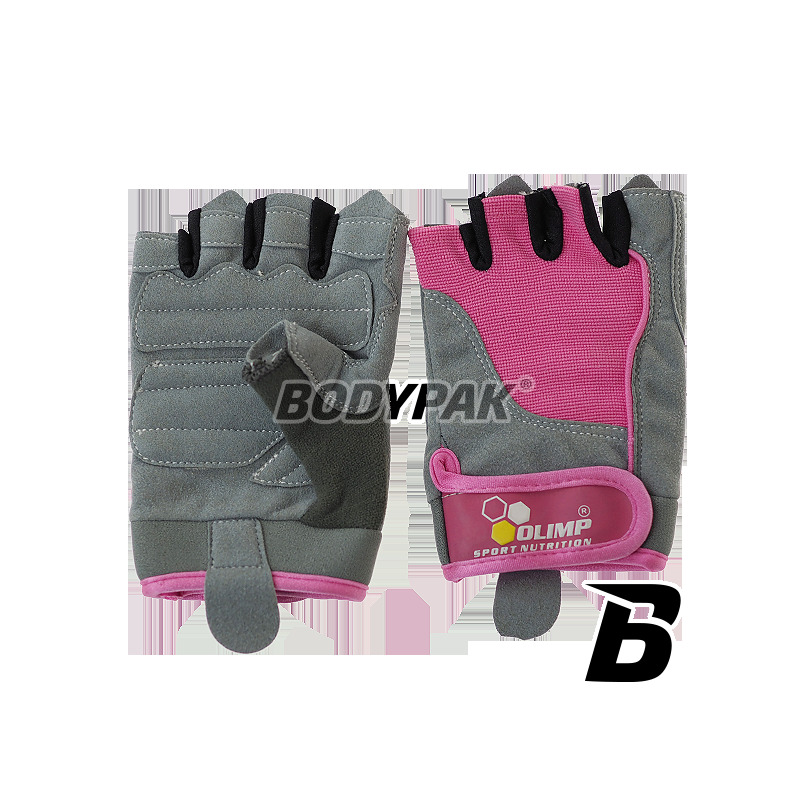 Fitness They are equipped with comfortable neoprene velcro improves the fit of gloves for hand and special handles on the squares to help in the recovery of the gloves after a hard workout. Świetnie sprawdza się podczas treningu siłowego, jak i tego fitness. Po 3 miesiącach użytkowania nie ma większych uszkodzeń, także na pewno są solidne i będą długo służyć!